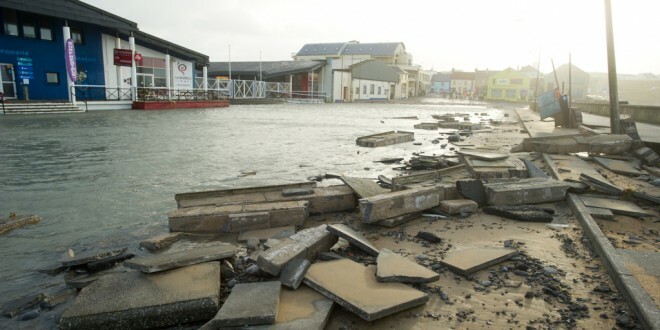 A view of some of the storm damage at Lahinch promenade. Photograph by John Kelly. CLARE County Council has issued a warning to home, business and land owners in flood prone locations and along the coast that there is potential for further flooding tonight and tomorrow morning. Lahinch promenade remains closed to the public until further notice following the extensive damage on Friday. Met Éireann has today issued a new Orange Alert for Clare warning of the danger of coastal flooding due to the combination of the gale force winds, high tides and very high seas. Local spot flooding inland could also occur. 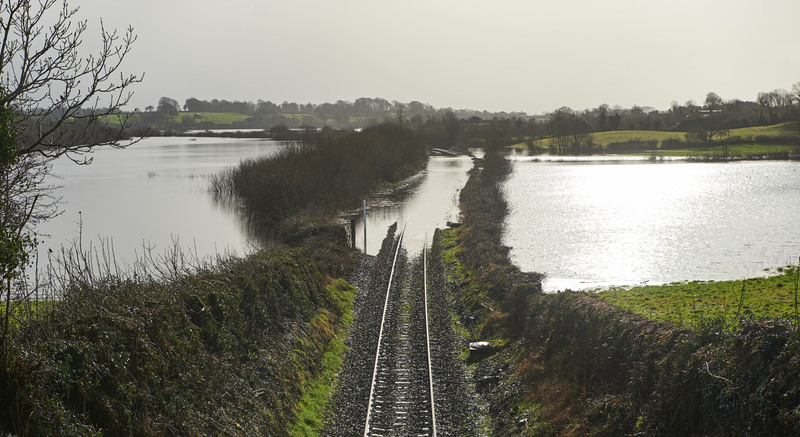 Clare County Council, in conjunction with the Emergency Services, says it is also progressing contingency arrangements in terms of additional pumping capacity and other flood alleviation measures at flood prone locations throughout Clare. 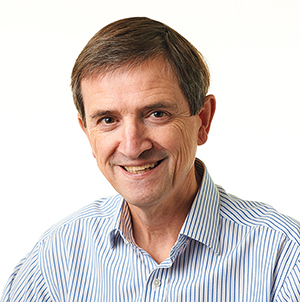 In light of the high river levels, land, home and business owners along with motorists are being urged to exercise increased vigilance concerning the potential for localised flooding. Flooding advice is available on www.flooding.ie.